Spring is here and that means it’s time for spring cleaning. Now is when you should be purging all the junk that has accumulated over the winter, and organize your life so you can have a relaxing summer. But before you bust out the mop and the color-coded calendar, pull yourself back into the 21st century and remember a little thing called technology. Thanks to modern technology, here are five mobile apps that will take the grunt work out of your spring cleaning and will help keep you organized all year long. 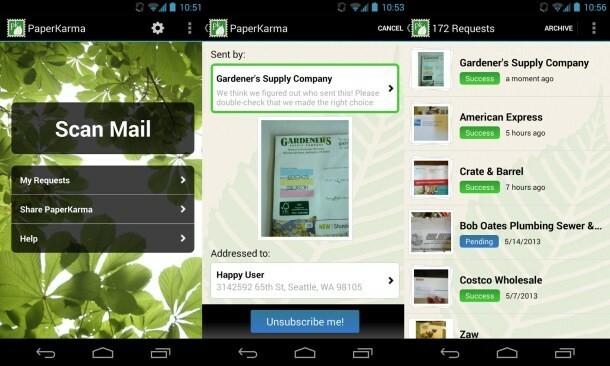 Kill junk mail and save trees with PaperKarma, an app that removes you from mailing lists by simply snapping a picture of the offending piece of mail. It uses technology to figure out whom the mail came from and automatically sends them a request to have you removed. Thanks to FTC rules, the company is required to oblige. If you still have address and phone books, a Rolodex, sticky notes, and Excel spreadsheets of contacts, you are way behind the times. 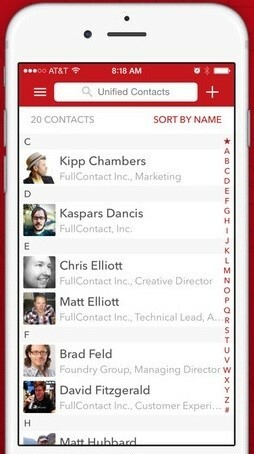 Bring your contact list into the 21st century with Full Contact. This convenient app was originally a Web-based contact manager that eventually found its way into the hearts of many iPhone and Android users. Its ultimate breakthrough comes with pulling all your contacts from various platforms. Be it your mail, Google, iOS, or even social media, Full Contact cleans and de-dupes your contact list to give you one seamless, visually-appealing record of results. You know the rule of clothes shopping – get rid of one thing for every two things you buy? It’s a hard rule to follow. How do you just “get rid of” your clothing? OfferUp is an app and online store that makes it easy to sell your clothes and other items locally by simply taking a photo on your phone and posting it to the app. No more complicated eBay postings or questionable Craigslist messages. OfferUp also has built-in messaging so you can safely communicate with potential buyers and make cold hard cash for your items. 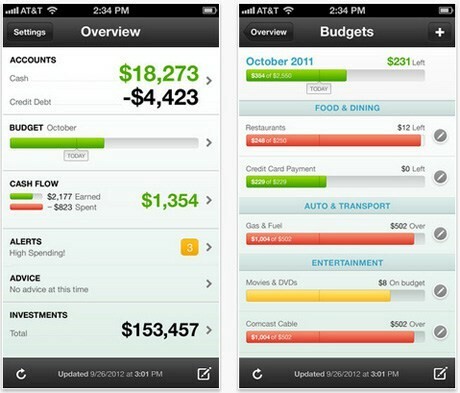 The Mint app helps you spend smarter and save more. Easily pull all your accounts, cards and investments into one place so you can track your spending, create a budget, receive bill reminders, and get customized tips for reducing fees and saving money. You can also check your credit score for free while learning how you can improve it. To be able to pay all your bills from a single app, you can also download Mint Bills. There’s nothing stationary about your life, so why depend on a family calendar that hangs on a fridge or wall? Cozi is the family organization tool that’s with you wherever you go. It includes a color-coded calendar so you can keep track of who’s doing what and when. 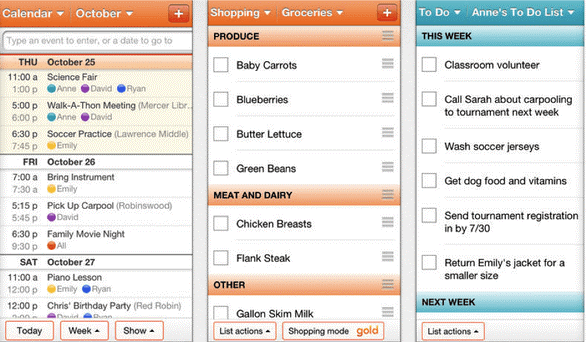 It also includes shopping lists, to-do lists, a family journal and more. Now that you have all the time-saving apps you need to tidy up your plate, you can finally look forward these yearly chores. And once you get your personal life in line for spring, it’s time to kick your business into gear. Stay tuned for more helpful tips and tools on how to make your personal and professional life easier.